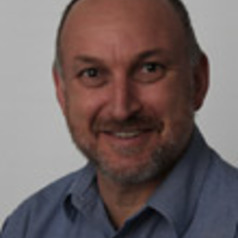 I am an Osteopath and Chiropractor with over 35 years experience in clinical practice. I have a PhD from Macquarie University in the use of manual therapy for treating chronic respiratory disease and am currently involved in a number of clinical trials investigating respiratory health across different populations. Other areas of interest include back pain, adverse events related to manual therapy and scoliosis.